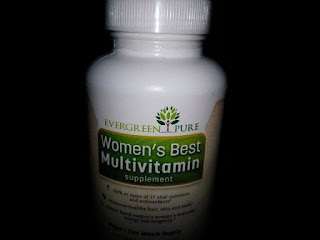 As I get older, I find myself needing to take a daily multivitamin. 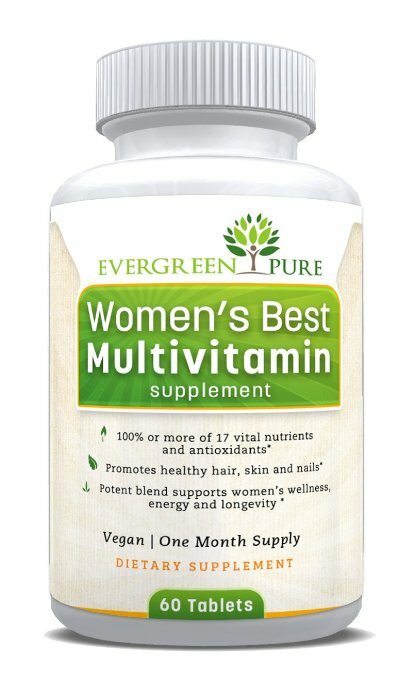 I like that this one is made just for women and their specific needs. 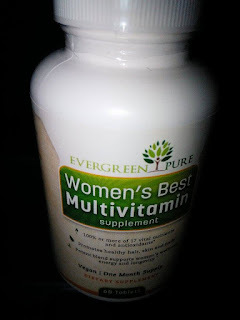 I really like that it is made from natural ingredients and there are no unnecessary ingredients and known allergans are added. 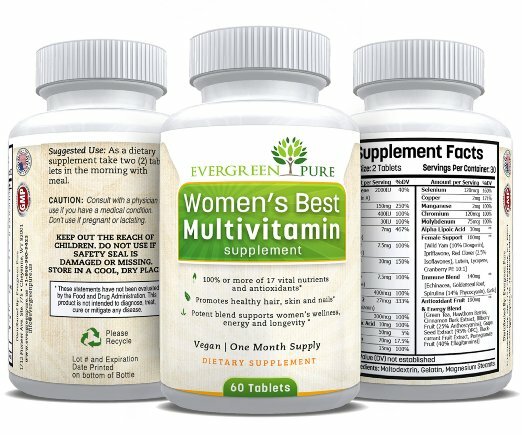 I like that the whole body is addressed in that there is something for the whole body to help support a women's health needs. 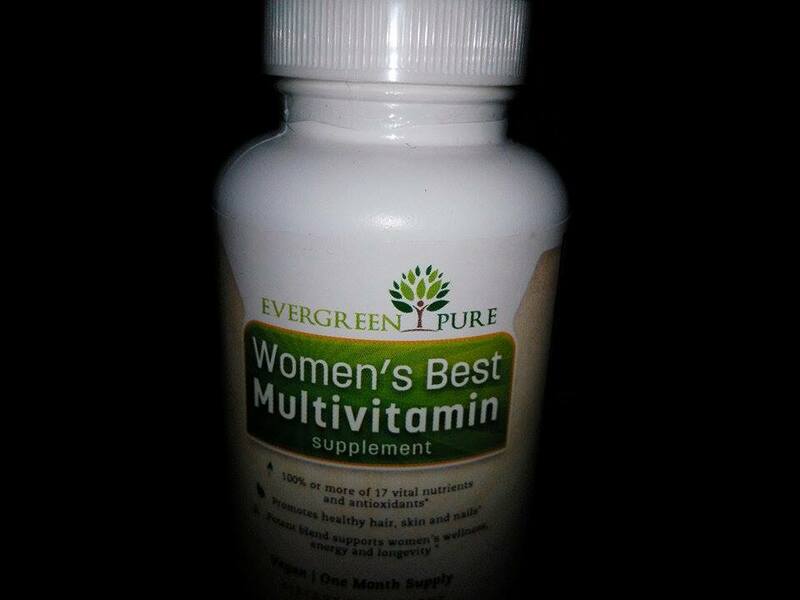 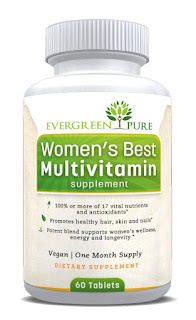 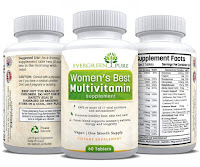 I think this is a great multivitamin and I recommend it.